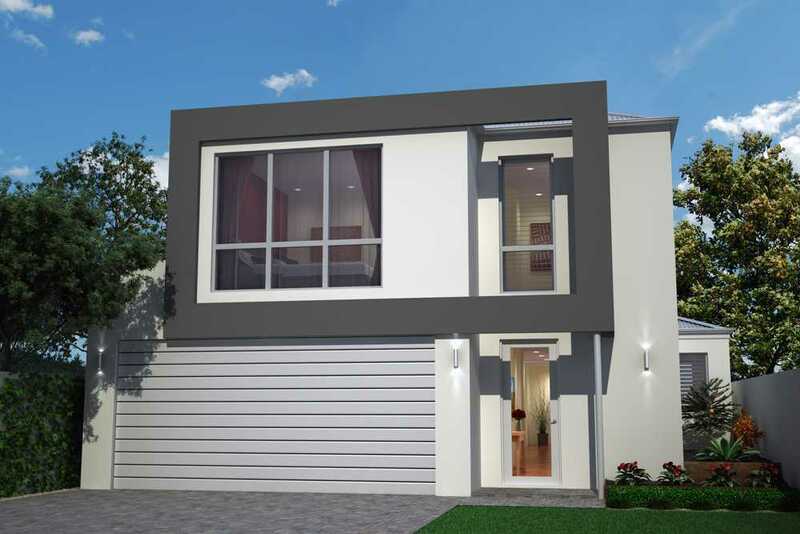 Did you know that InVogue builds affordable, sizeable homes in Perth with the whole family in mind? 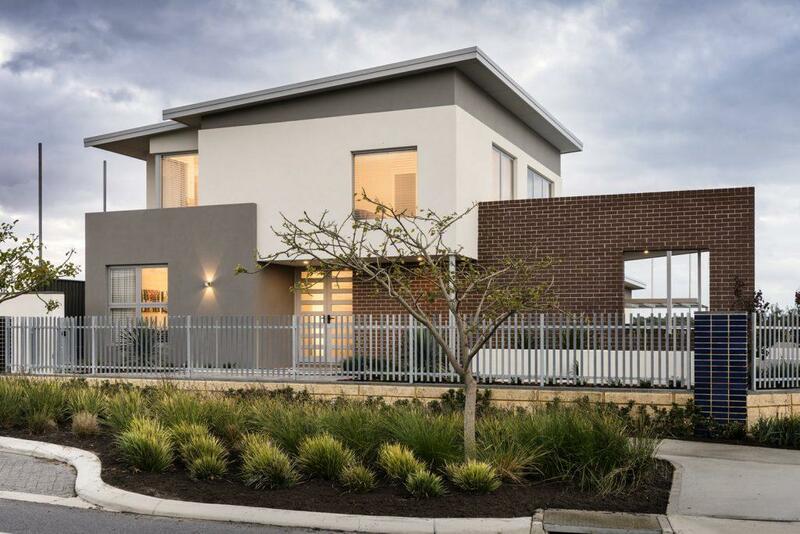 With our flexible design promise and dedication to getting you into a 2 storey home you’ll love for years to come, the team at InVogue cater to all types of homeowners, lifestyles and budgets. 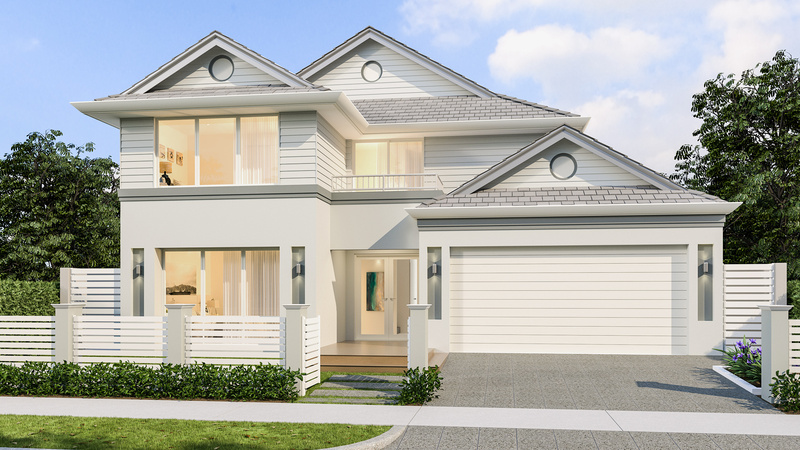 Read about the benefits of a 2 storey home by InVogue for families of all shapes and sizes. When you choose us, you can rest assured that you’re going to get a whole lot of home for an excellent price. 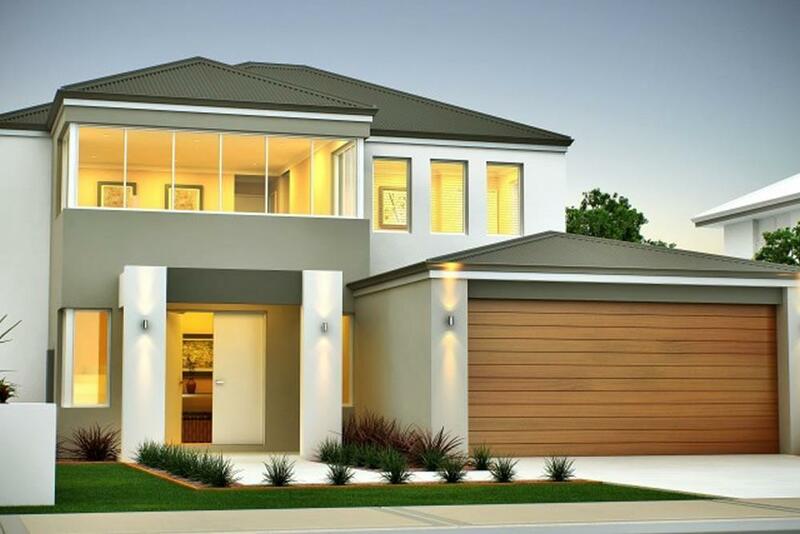 All of our 2 storey home designs are affordable and built with families front of mind. So whether you’re a young couple looking to start having kids or a large family with a few teenagers, our homes are designed to grow with you and your family. With 100+ designs priced between $300k – $400k, we offer a competitive price point with attractive elevations that you’ll want to show off as soon as you move in. 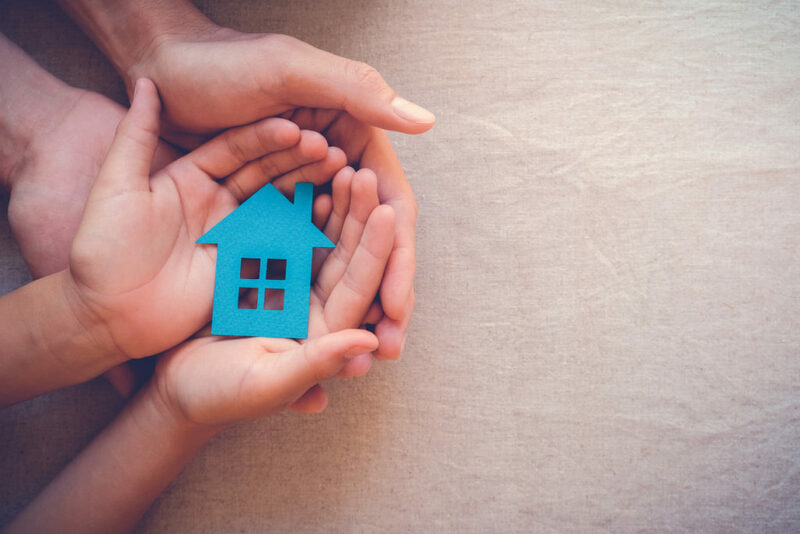 We don’t believe in ‘from’ prices, so you can guarantee that what you see if what you get, taking the challenge and constraints out of finding an affordable family home sooner. It’s unrealistic to presume there’s a one-size-fits-all home design. 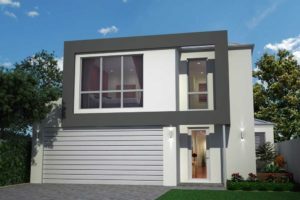 At InVogue, we understand that there can be times when one of our 2 storey home designs doesn’t suit your needs perfectly. So when that happens, we’re here to help craft your dream home with you. Perhaps you’re a professional couple looking to start a family of your own soon and need a home with room to grow. Or you might have high schoolers or young adults still in the house and need a great separation of living spaces. Or maybe you’re empty nesters looking for a somewhere you can enjoy well-deserved rest and relaxation. No matter what life stage your family is in, the flexibility an InVogue design offers is able to suit the needs of a wide range of homeowners. So whether you’re looking for plenty of storage space, a private parent’s retreat or a great mix of indoor and outdoor to entertain family and friends, we can make it happen. With its contemporary elevation, The Armstrong boasts a fresh look and street appeal that will make heads turn. 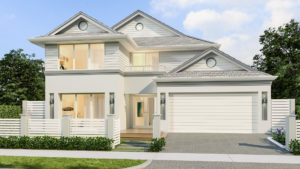 Then step inside to a 3 bedroom 2 bathroom home designed to maximise the living space so everyone in the family can have their own place to relax. Walk through the entryway into the open plan living/kitchen/dining area located on the right wing of the home, with plenty of space of any budding chefs or professional couch warmers. Then on the left wing are the minor bedrooms, bathroom, laundry and home theatre, perfect for family movie night. There’s also a spacious garage that will fit two cars comfortably – so you have plenty of time to prepare for when the kids get their P-plates! However, the most exciting feature has to be its private retreat located upstairs, with a 3600 x 4000 master suite, ensuite and walk-in robe, that allows mum and dad to have some quality time away from noisy children downstairs! Inspired by the sophisticated homes made famous by the exclusive Hamptons enclave in New York, its influence on The Alen comes to the fore from the street front of this stunning home. However, more than just a facade, this home is perfect for family living with its spacious entertaining areas, home theatre and large kitchen with scullery. Sticking to a traditional design, the master suite with ensuite and walk-in robe are located downstairs and the minor bedrooms, bathroom and activity room are located upstairs. It’s this clever use of space that makes The Alen the perfect home for families at all stages in life. So if you have teens, you can create a teen-only area upstairs and enjoy the peace and quiet to yourself downstairs. And then if you have no children in the home at all, you can enjoy having your sleeping and living areas all located downstairs, freeing up room upstairs for whatever you choose. A light and bright design, The Villeneuve would suit those who love to come home to rest and relaxation. They say your home should be your sanctuary, and that’s exactly what this design can be for you and your family. With an effective separation of living spaces, the family can function together but also enjoy some much needed alone time, especially mum and dad! The downstairs includes a spacious garage with plenty of storage space and enough room to park everyone’s cars. There’s also a room versatile enough to act as either a study for the kids to complete their homework or a home office for you to get important work done after hours. The first floor is also where the minor bedrooms, bathroom and games room are located, as well as the open plan living/kitchen/dining area and alfresco area at the end of the house. Then head upstairs to your private retreat from the rest of the house that’s perfect for parents. It hosts the master suite with ensuite, walk-in robe and lounge room. Finally, there’s also a balcony so you can soak up the sun and start your morning right or wind down at the end of the day with a glass of red. For more information on these three fantastic 2 storey home designs, get in touch with the InVogue team today. 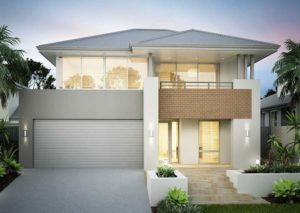 Should your Double Storey Home be Upside Down?